365 Retail Markets has announced that its 365 Inside device is now compatible with Cafection bean-to-cup Innovation and Encore series brewers, bringing cashless payments into the OCS space. Consumers will be able to purchase coffee at a Cafection coffee machine that is fitted with a 365 Inside and check out with the 365Pay mobile app. Operators can also receive real-time reporting on their machine’s sales, profitability analysis and refill status with the 365 Inside, a device that plugs directly into vending or coffee equipment. 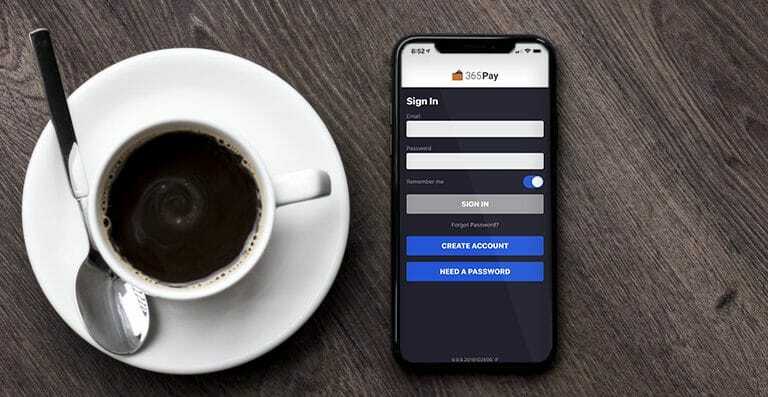 365 Inside utilizes a Bluetooth connection to the 365Pay mobile app, delivering a streamlined way to make purchases and manage accounts. The devices work as an integral part of the 365 Connected Campus and allows Cafection coffee machines to become part of those campuses, allowing thousands of users to purchase their drinks through the 365Pay app at their convenience. The Innovation and Encore machines use a reverse French press brew system.